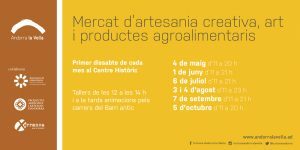 La Vall Market is back. From May 4th to October 5th, on the first saturdays of the month. 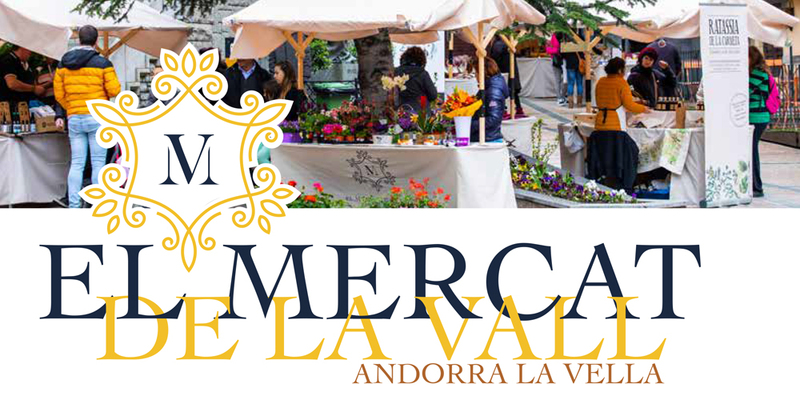 At the Barri Antic, heart of the Historical Centre of Andorra la Vella, from 11.a.m.